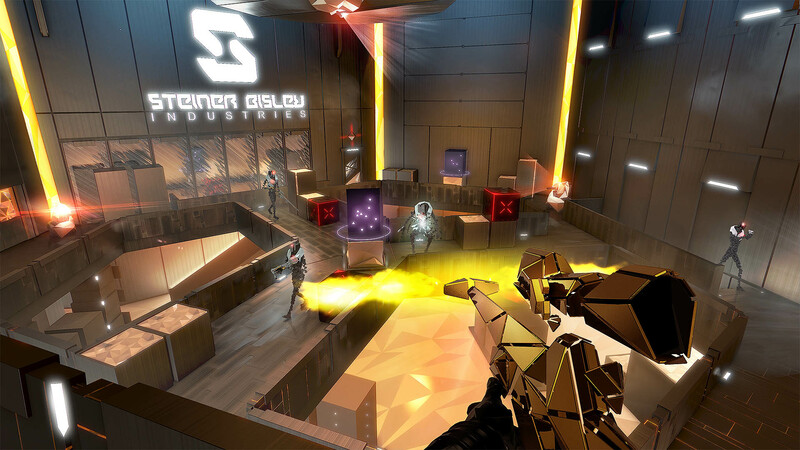 Even if you don't own Deus Ex: Mankind Divided, you can now play the game's Breach Mode and VR Experience for free on Steam. 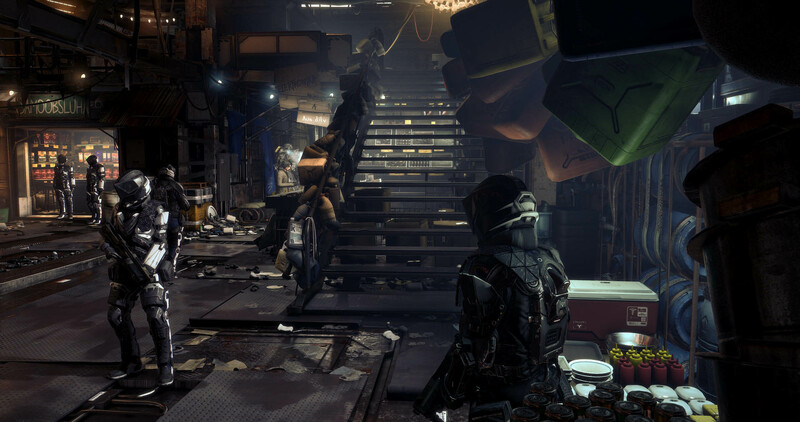 Deus Ex: Mankind Divided was one of the best games of 2016, as was evidenced by it winning the Escapist award for Best RPG of 2016. Just yesterday, there was a new story DLC announced, and now Square Enix has released some content from the game for free on Steam. 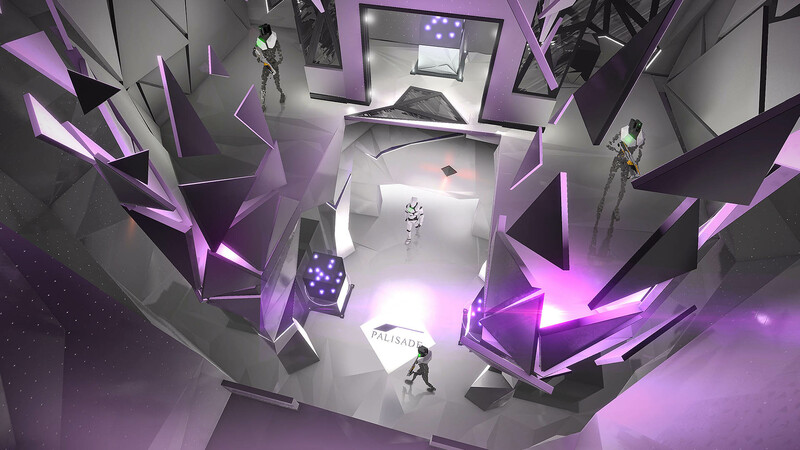 First up is the game's Breach mode. 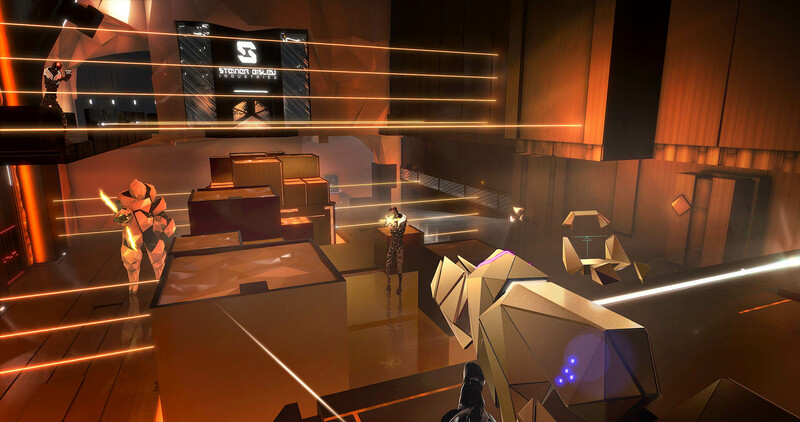 If you've ever played the Metal Gear Solid VR missions, you'll find Breach to be quite similar. 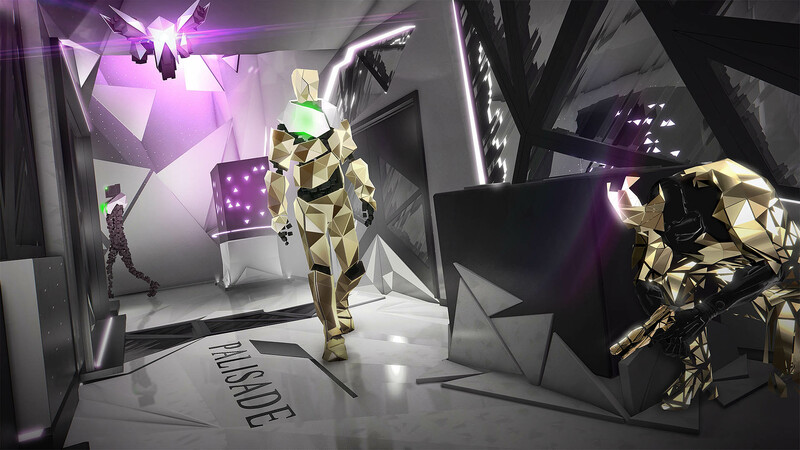 It's an arcade-style mode that tasks you with infiltrating locations, grabbing data, and selling it to the highest bidder. Once you make the sale, you'll be able to use the cash to upgrade your skills and abilities for the next job. 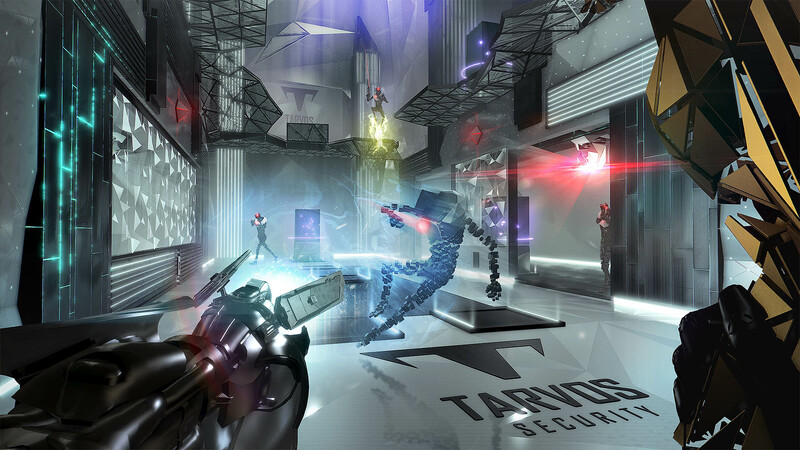 Breach was originally only available as a mode within Mankind Divided. The other free release is the game's VR experience. 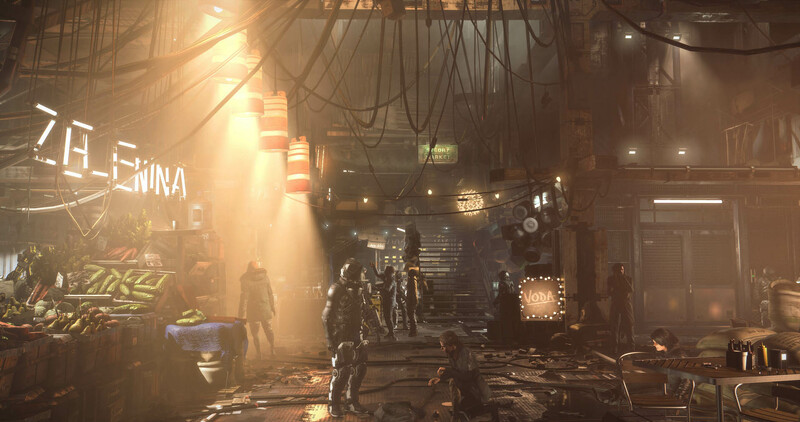 While it offers no actual gameplay, it does let HTC Vive and Oculus Rift owners explore four locations from the game in detail. 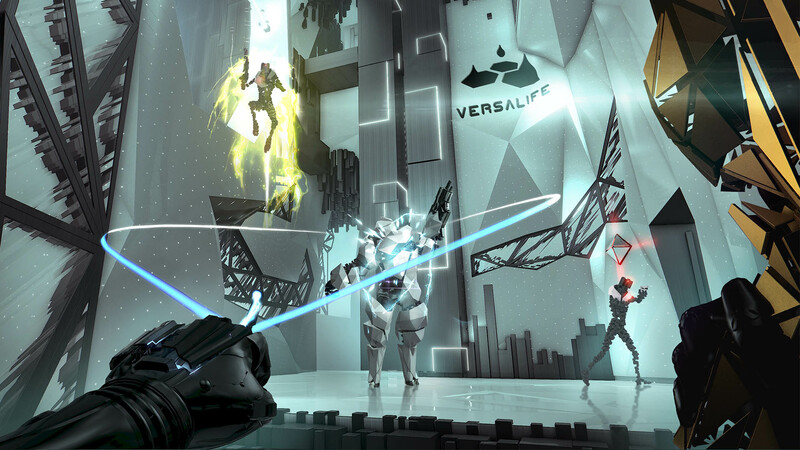 You'll be able to check out Dubai, Golem City, Adam Jensen's apartment, and Talos Rucker's office in VR. 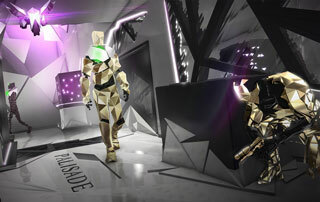 You'll also be able to check out a "selection of 3D models of main characters and NPCs from the game." 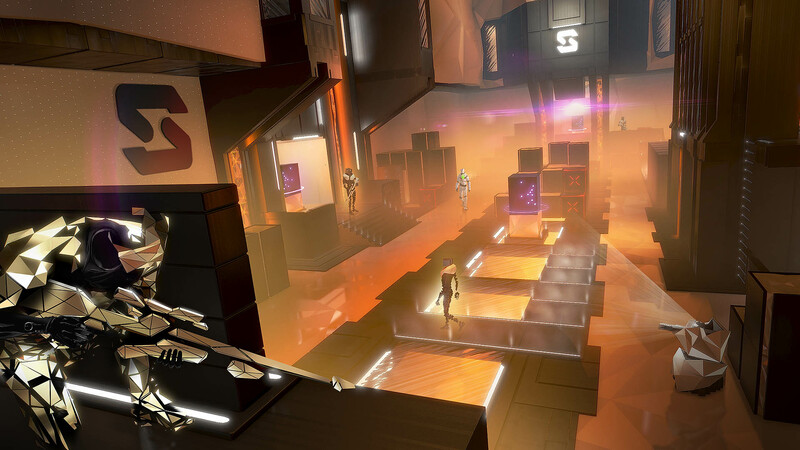 While the VR mode isn't all that compelling, the Breach mode is at least fun in short bursts, and it's all free, so you can get a taste of the gameplay without shelling out a dime. 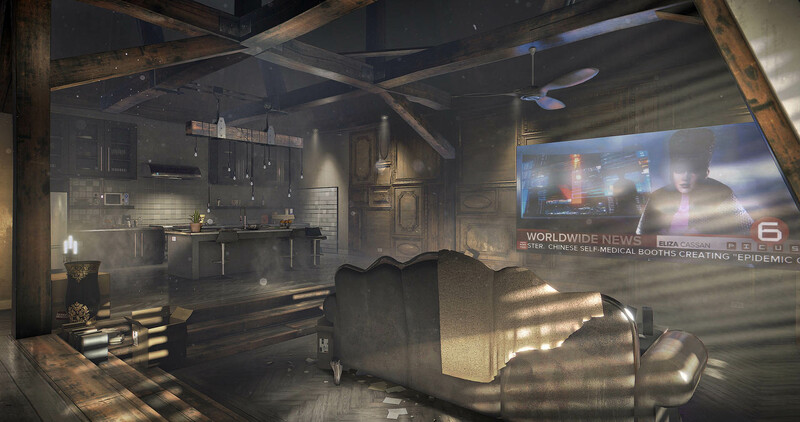 You can download Breach here, and get the VR Experience here. To quote Yatzee: "You can...But why would you want to?" What's the matter, Squeenix? You're mad that people generally ignored the micro-transactions and the tacked on free-to-play mode that you bolted onto an otherwise fantastic game, and are now farming it out as an actual FTP game just so you can justify the cost you paid to the secondary studio to make the tacked on FTP mode? I'm just plain not touching breach mode on my copy of Mankind Divided purely on principle. ...well, at least it's free. Easy to give away something that's pretty much worthless anyway. I looked at this when i read you get a Praxis kit for completing the tutorial but it was so boring i couldn't bring myself to get through it.